American R&B star Kelis is set to play Peckham's Jam On Rye festival. 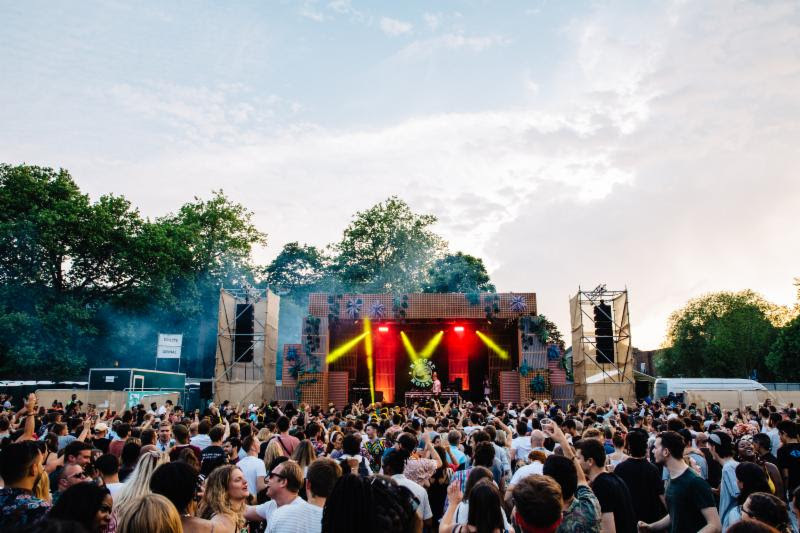 The event grows in size each year, and returns to Peckham Rye in South London on May 27th. American icon Kelis is set to headline, a remarkable coup for the community-minded event. Soul II Soul legend Jazzie B will perform, while online radio station Balamii will hand-pick an array of local talent. With some excellent food and drink options Jam On Rye is set to be a fresh pick for 2019 - oh, and it'll be plastic-free as well. Check out some highlights from 2018's event. Jam On Rye 2018 from KERB on Vimeo. Jam On Rye takes place on May 27th - tickets are on sale HERE.